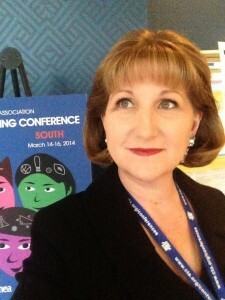 Teacher Geek is Common Core Chic Links from 2014 CTA Good Teaching Conference North | Teacher Geek is Chic! 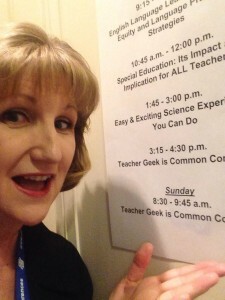 Thank you so much for joining Teacher Geek is Common Core Chic at the 2014 CTA Good Teaching Conference North! Here are links to the resources we discussed at both of our sessions (3:15-4:30 p.m. Saturday, January 11, and 8:30-9:45 a.m. Sunday, January 12). They are presented here in their order of appearance. As always, if you have any questions, please contact me at tdunbar@musd.net, or reach out on Facebook (TammyDunbar), Twitter (@TammyDunbar) or call using the card I handed out at our sessions. 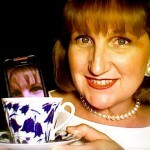 Please subscribe to my website or follow me on Twitter or Facebook to discover new and exciting tech tools! Remember: Teacher Geek is Common Core Chic!